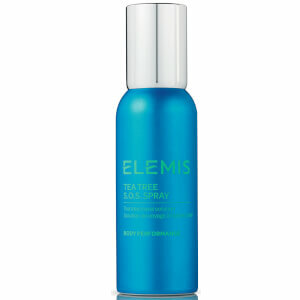 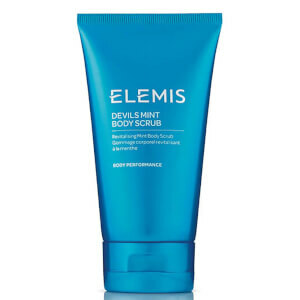 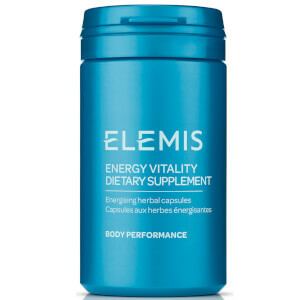 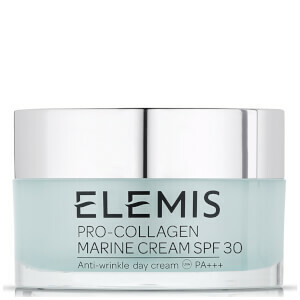 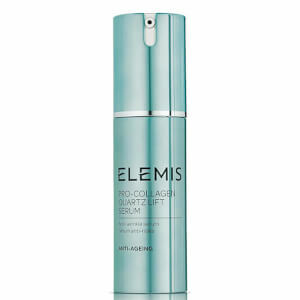 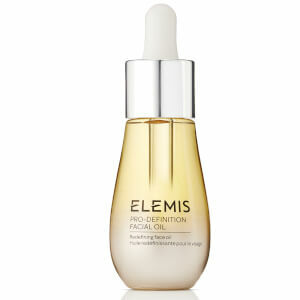 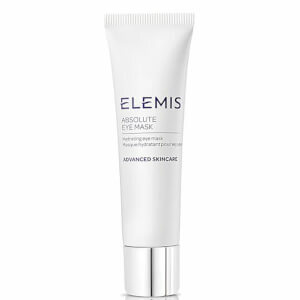 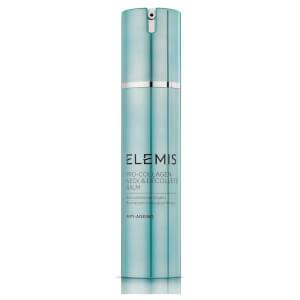 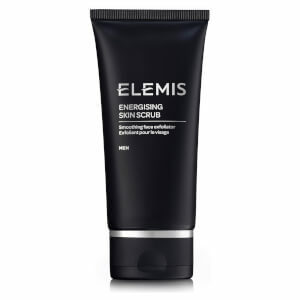 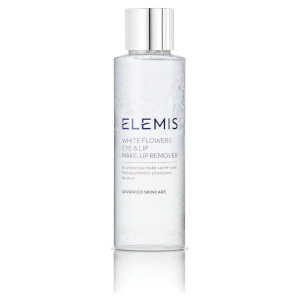 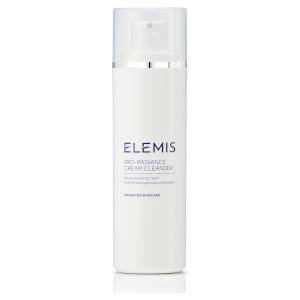 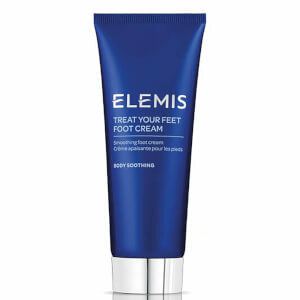 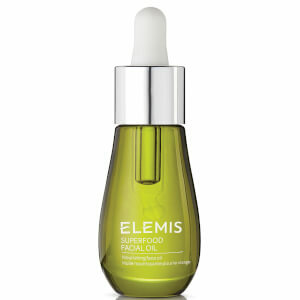 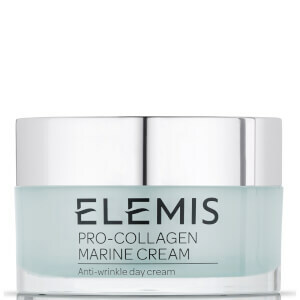 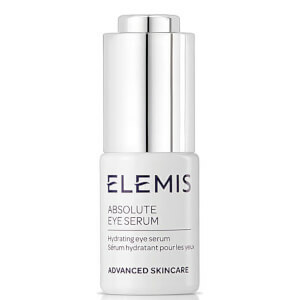 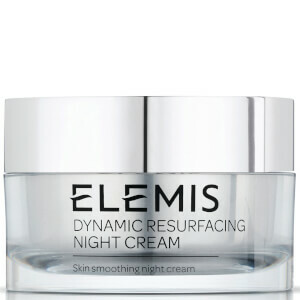 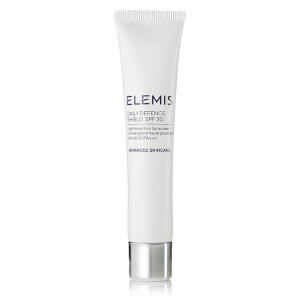 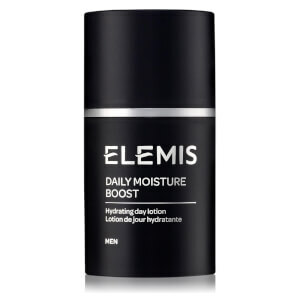 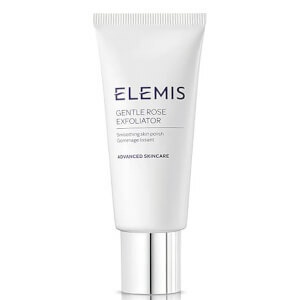 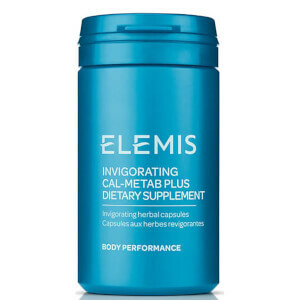 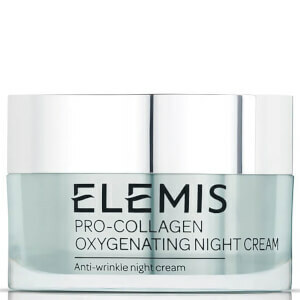 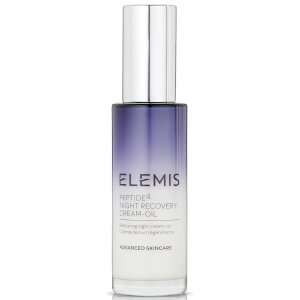 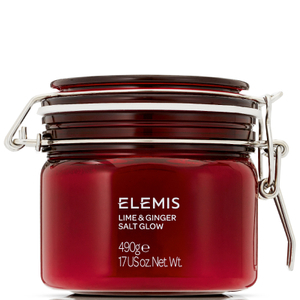 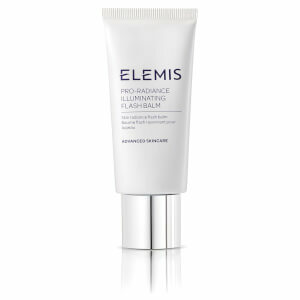 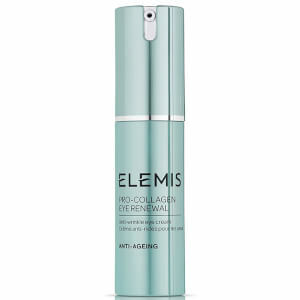 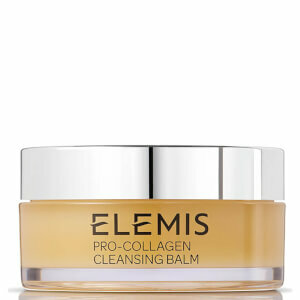 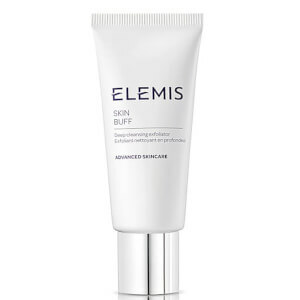 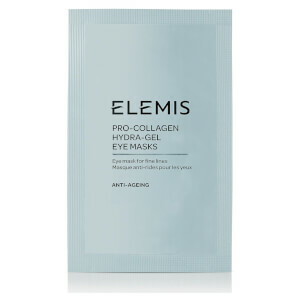 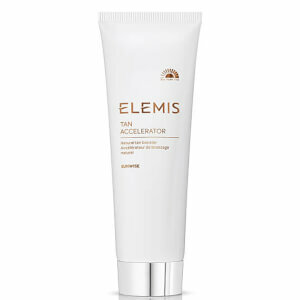 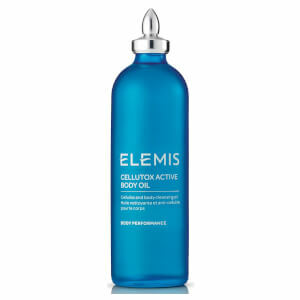 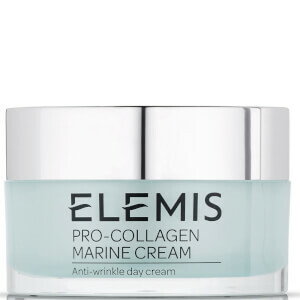 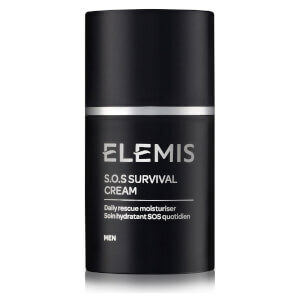 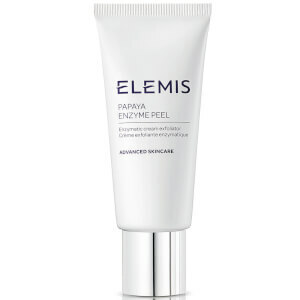 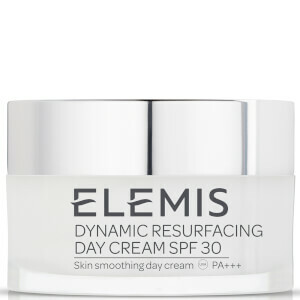 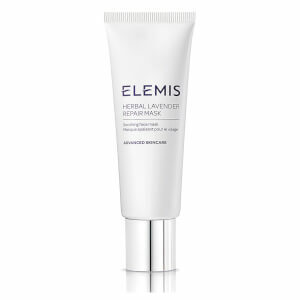 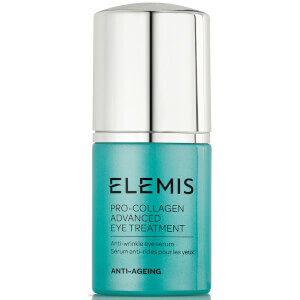 As Britain’s leading luxury spa and skincare brand, ELEMIS combines natural active ingredients with innovative scientific technologies to produce some of the most influential anti-ageing products in the industry such as the ELEMIS Pro-Collagen Cleansing Balm and the ELEMIS Pro-Collagen Marine Cream. 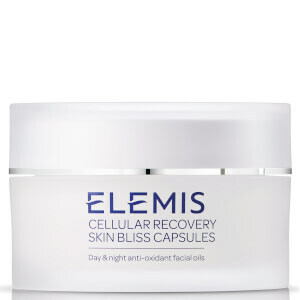 Designed to effectively treat the skin and produce visible results, these multi-active formulations allow you to achieve spa-quality results in the comfort of your own home. 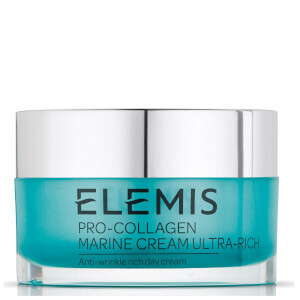 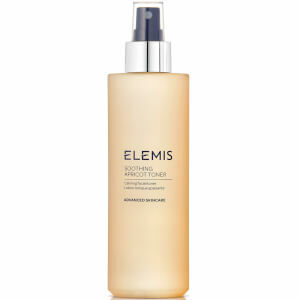 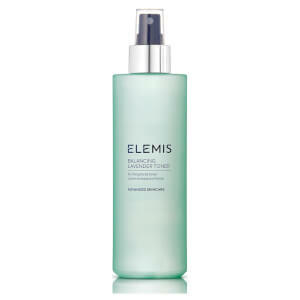 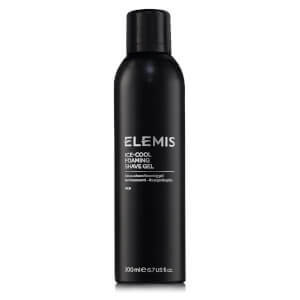 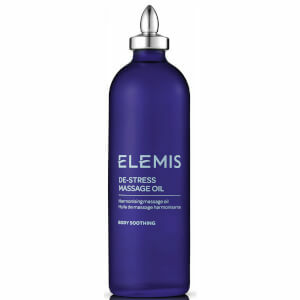 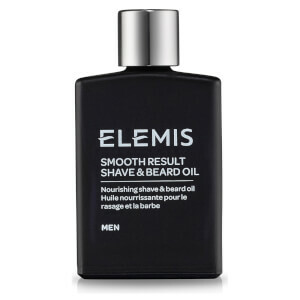 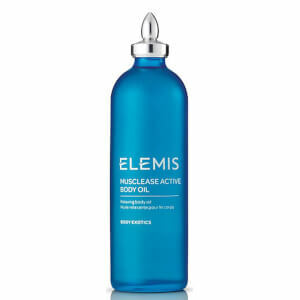 Utilising organic extracts, pure essential oils and skin-softening emollients, ELEMIS products are also formulated using proven collagen-boosting seaweed extracts. 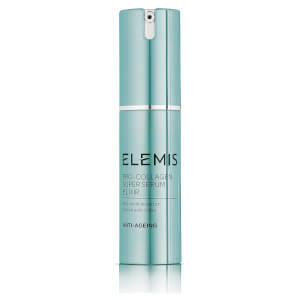 These ingredients work in harmony to leave your complexion looking radiant, smooth and youthful.